Candidates for municipal office in 12 LeFlore County municipalities can file declarations of candidacy starting at 8 a.m. on Monday. 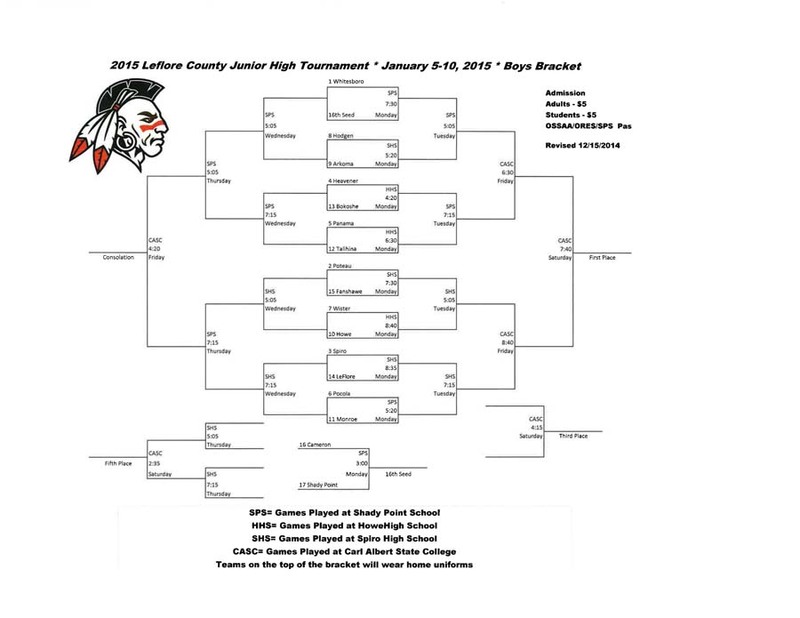 Brackets for the junior high basketball LeFlore County Tournament have been released. The Whitesboro boys and Howe girls got the top seeds for the upcoming junior high LeFlore County Tournament, which will be held early in 2015.